So Conor Maynard has always been called the ‘English Justin Bieber’. And now he’s living up to his name. After Justin Bieber announced that he was making an acoustic album a few months ago, Conor Maynard has now said he would like to do some acoustic stuff too! It definitely worked for One Direction with their song Little Things. Maybe it could work for Conor too. Conor also said “I’m hoping to work with Ed Sheeran or John Mayer.” Everybody wants to work with Ed Sheeran at the moment. 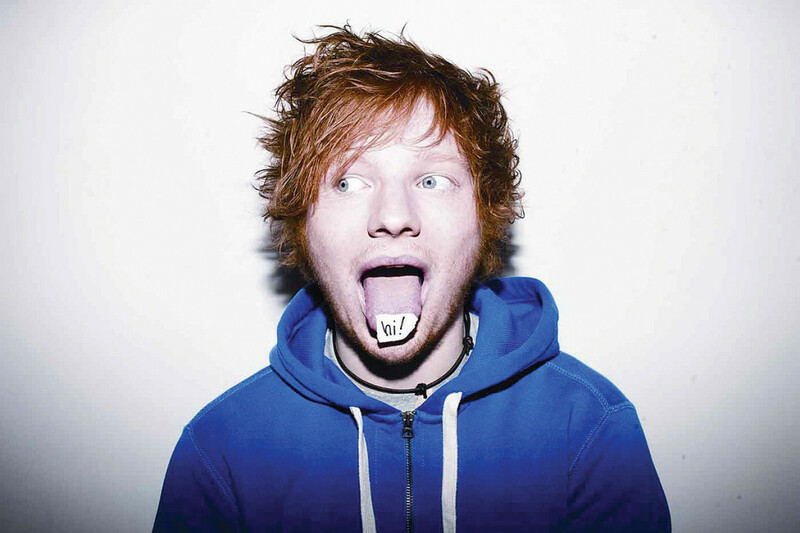 Ed also worked on Justin Bieber’s acoustic album. 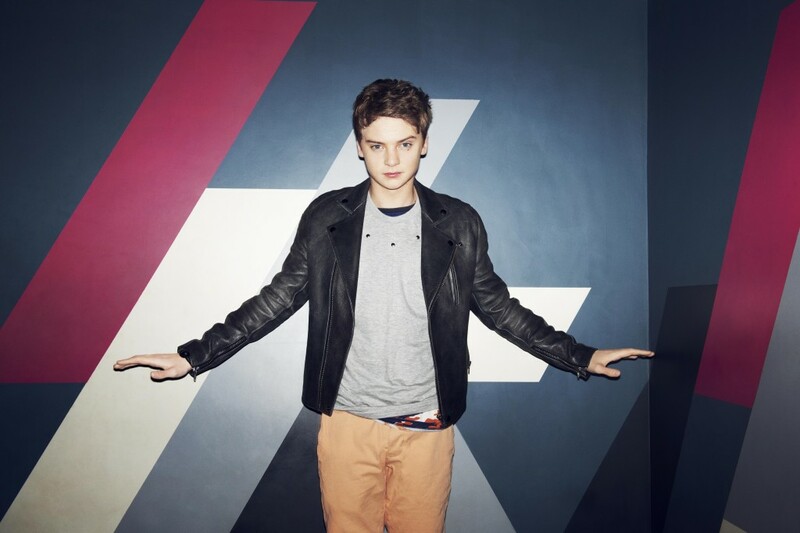 We love Conor Maynard at Fun Kids and love his fast un-acoustic stuff. Do you think his acoustic songs would be as good? Let us know in the comment box below! 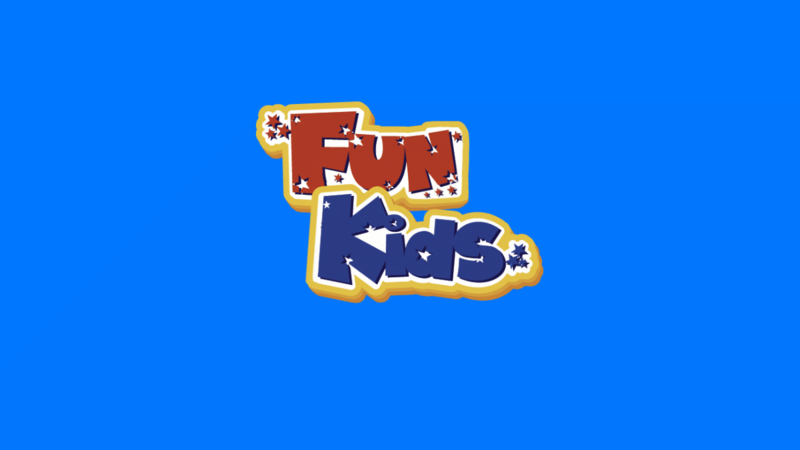 We’re playing Turn Around by Conor Maynard on Fun Kids right now. 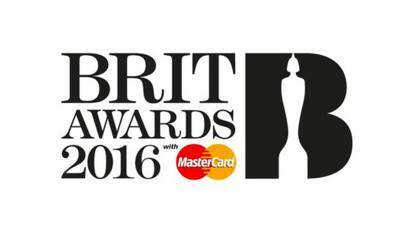 Tune in on DAB Digital Radio in London and online across the UK! Click here to listen! If you fancy some Conor right now, here’s the music video for Turn Around.